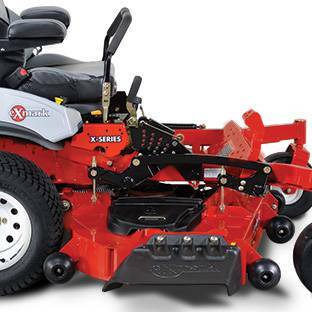 Exmark Lazer Z Striper Kit Compatibility Chart Exmark Model Number Breakdown Exmark Zero Turn Bagger Buying Guide What is the Life Expectancy of an Exmark Zero Turn Mower? With the top-of-the-line Lazer Z X-Series, there are plenty of boxes to check. 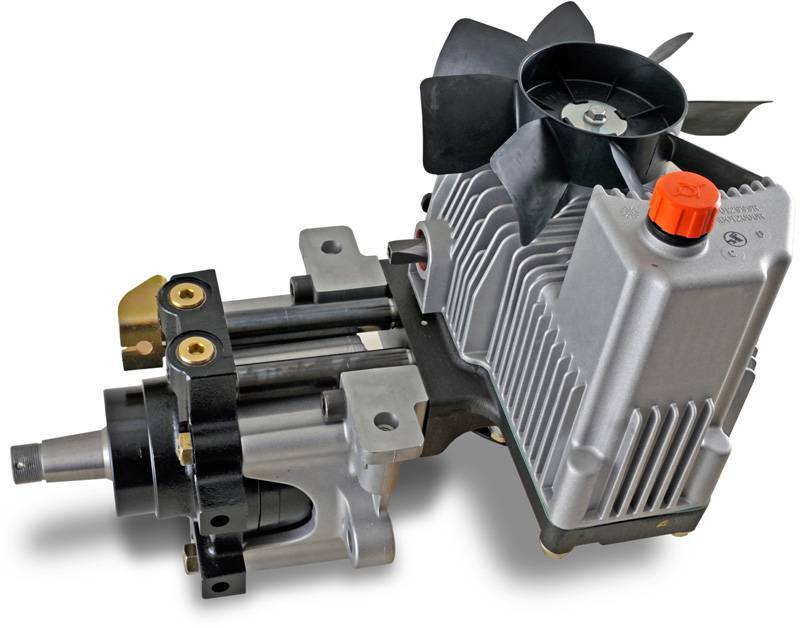 For starters, you can choose from five rugged, commercial-grade engines, including a high-efficiency Electronic Fuel Injection (EFI) model. These also feature the exclusive EGov and RED technologies. 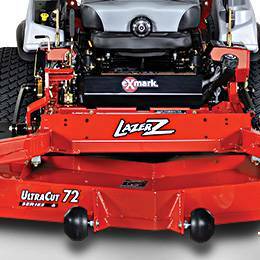 The Lazer Z X-Series also features the UltraCut Series 6 deck in 48", 52", 60" or 72" cutting widths. 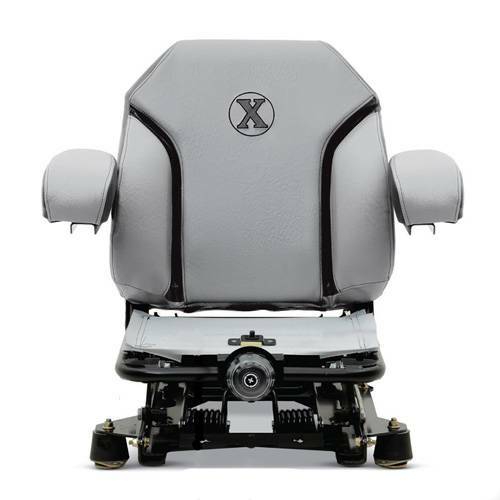 Whatever combination you choose, operators will ride in unrivaled comfort thanks to the unique seating system. There's even a standard 12-volt adapter to keep portable devices charged while working. So, if you're looking for the top-of-the-line commercial-grade zero turn lawn mower, the Lazer Z X-Series should be at the top of your list.